Can't get enough of science during the day? Sleep on it. Join our unique overnight science-themed experiences. It’s lights out at The Mind Museum. 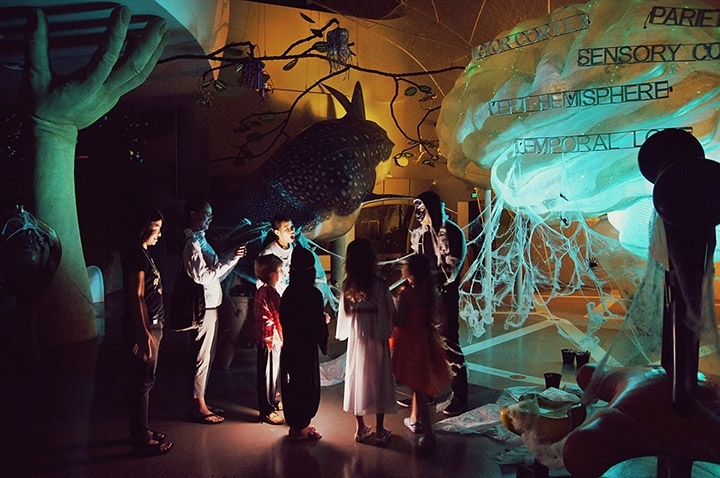 Experience a themed night at the museum as you explore the galleries after hours with fun activities and challenges. Bed down for a night among the exhibits. Choose to sleep underneath the starry sky of the Universe Gallery or under the watchful eye of Stan, our T.rex. It’s science in the great outdoors. Join this extraordinary overnight stargazing camp where you can bask in the cosmos while learning loads about it, sleep under millions of stars and wake up to see the traces of planets or a meteor shower. Bask in the beauty of the cosmos and sleep under countless stars by joining Astro Camp: Camp Cosmos. Enjoy the grandeur of the Milky Way Galaxy far away from the city lights! Use a telescope to see Mars, Jupiter, Saturn, Venus, and more. 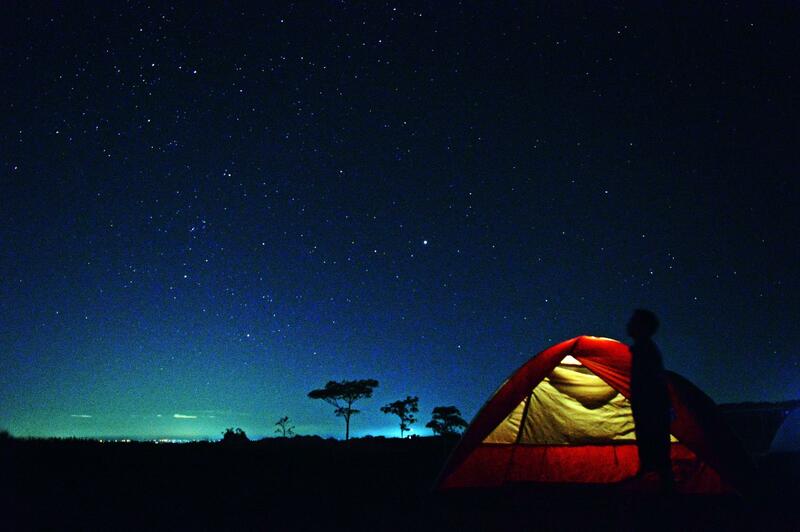 Camp with friends and family as you learn more about the beauty of the night sky. Open to all ages. Families and groups of friends are welcome! Participants below 16-year-old must be accompanied by an adult. Check in: Saturday, March 30 at 2 p.m. Check out: Sunday, March 31 at 12 p.m.